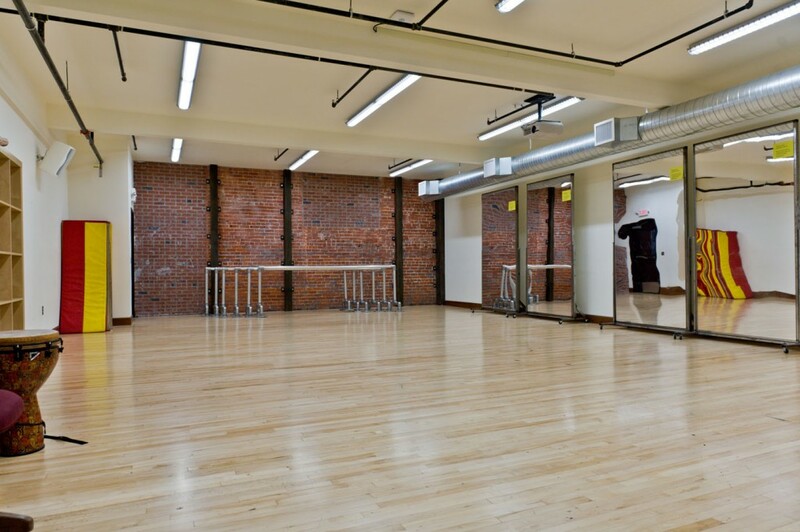 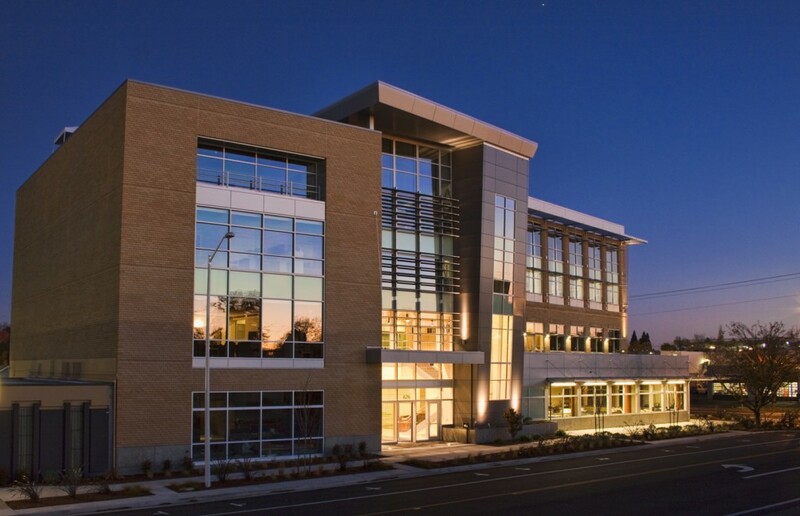 This pivotal building was designed to provide technologically advanced educational facilities and enhanced business resources and support services in the downtown core. 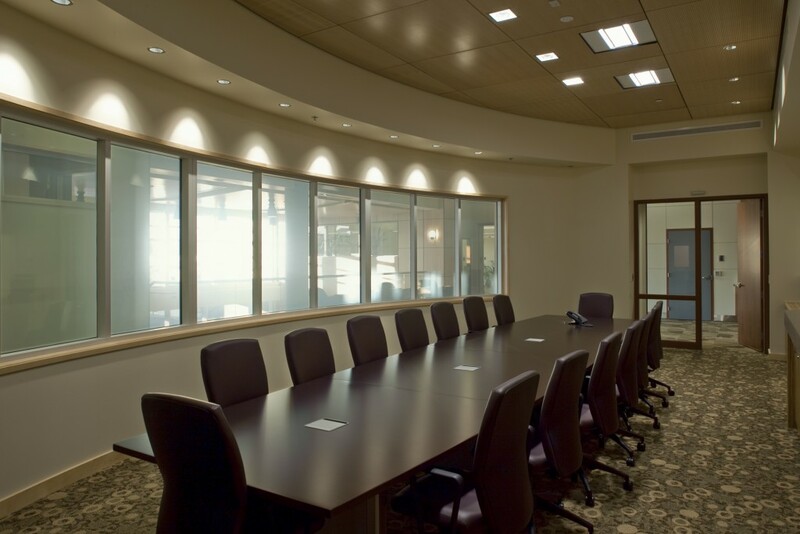 It utilizes the most current technology available and is equipped with infrastructure that is capable of adapting to the changes and advancements in digital imaging and WAN delivery that will be inevitable. 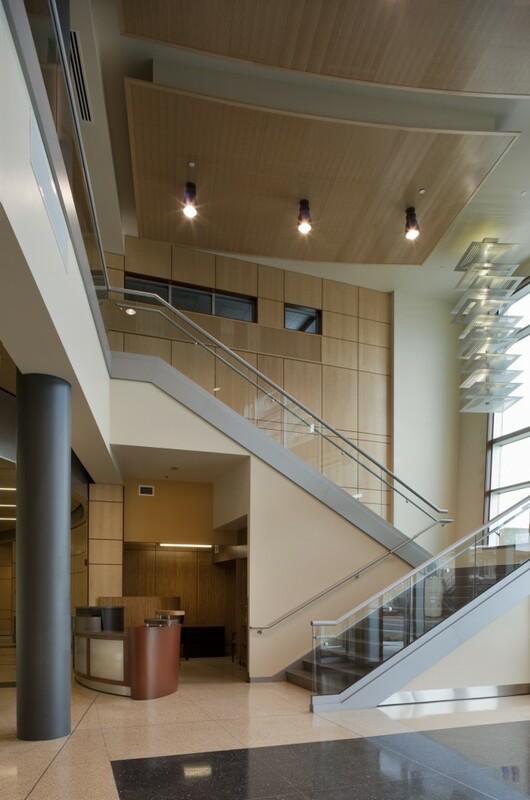 The building was also designed to be a highly sustainable structure with Silver-LEED® certification. 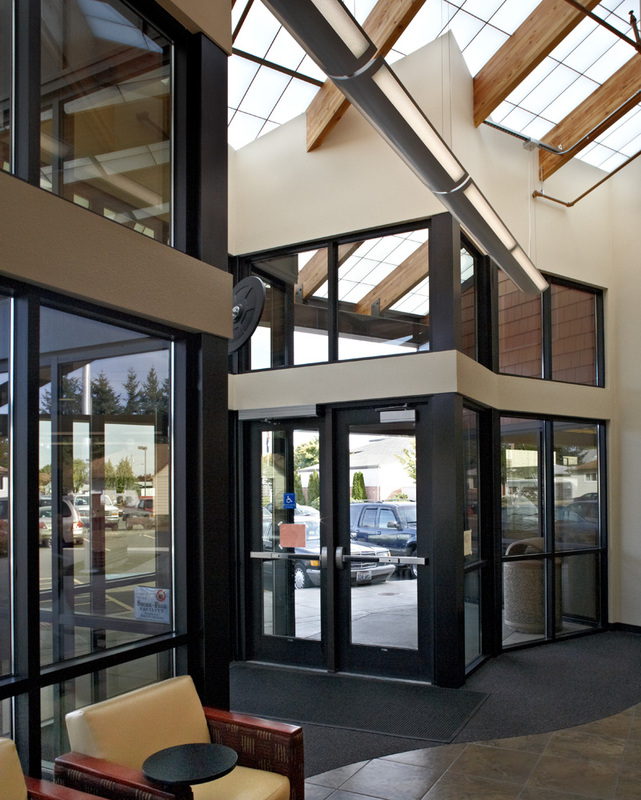 Chemeketa’s Center for Business and Industry has wonderful opportunities, from unique day-lighting to careful storm water management. 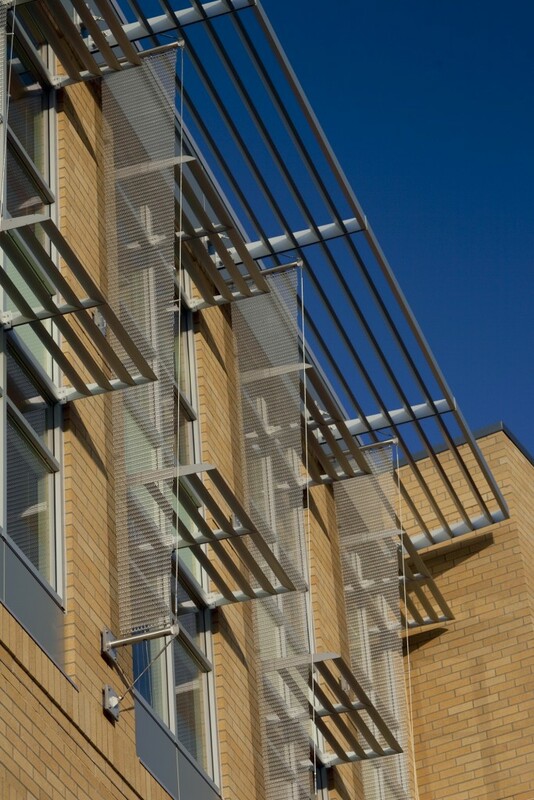 The building design is incorporating sustainable and energy saving strategies to achieve Silver-LEED® certification. 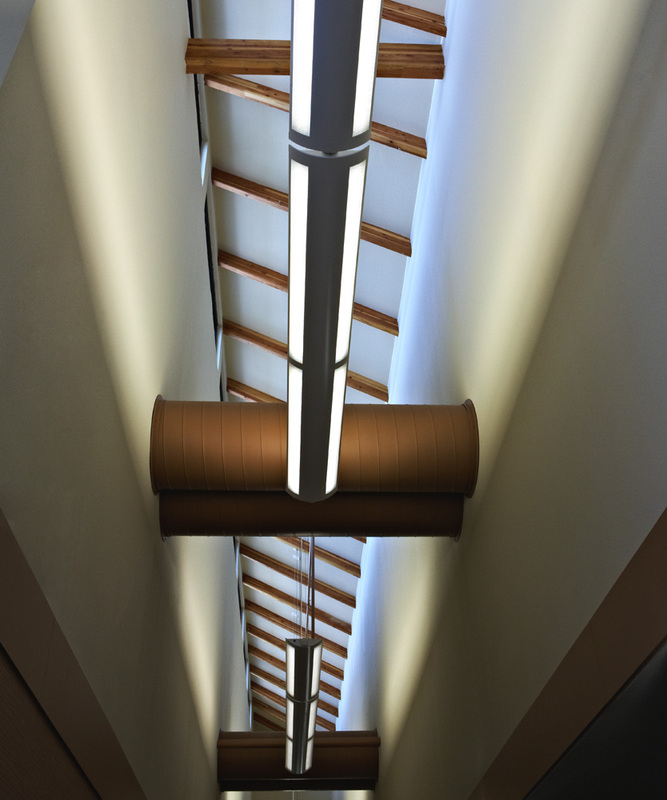 The design integrates a high-performance envelope, state-of-the-art HVAC and lighting controls, and use of sustainable and recycled materials to achieve this rating. 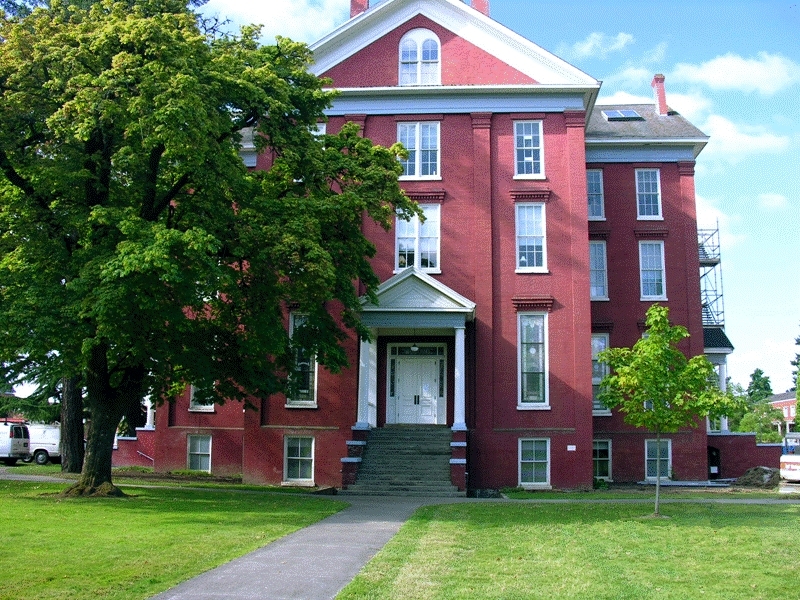 The college is using this site for solar energy generation as part of the state program as well. 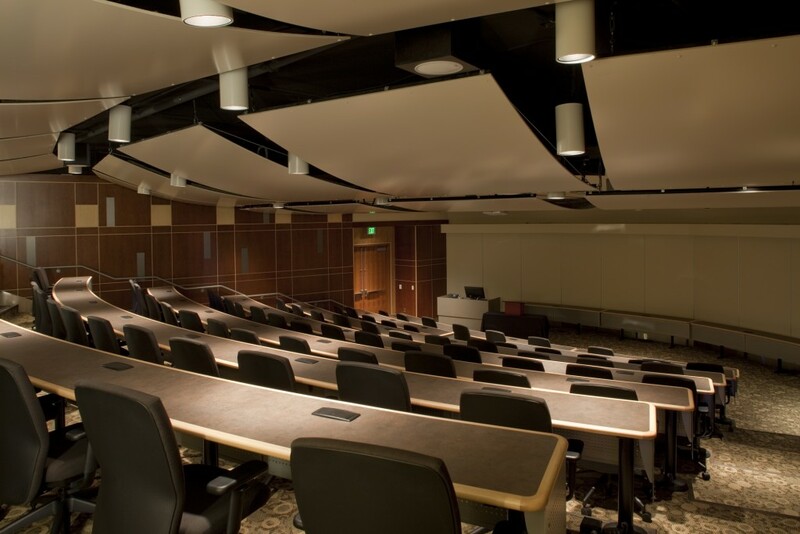 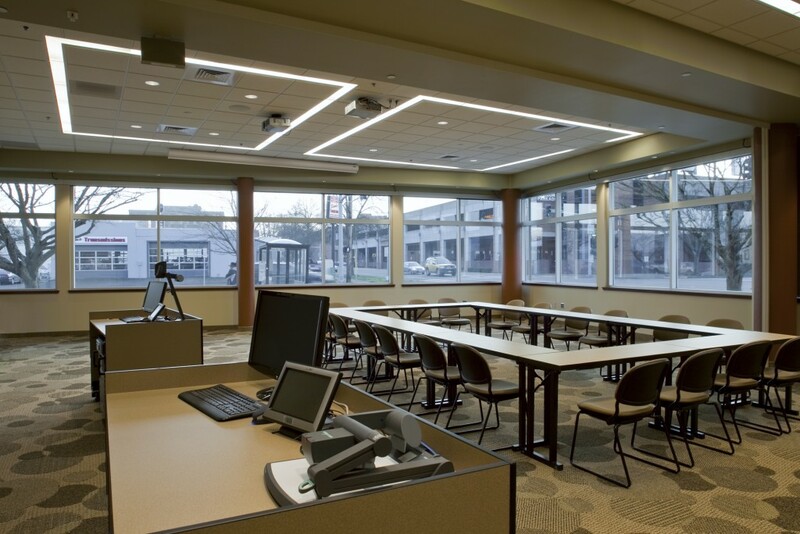 Chemeketa Community College commissioned AC + Co to design this new 7,100 s.f. 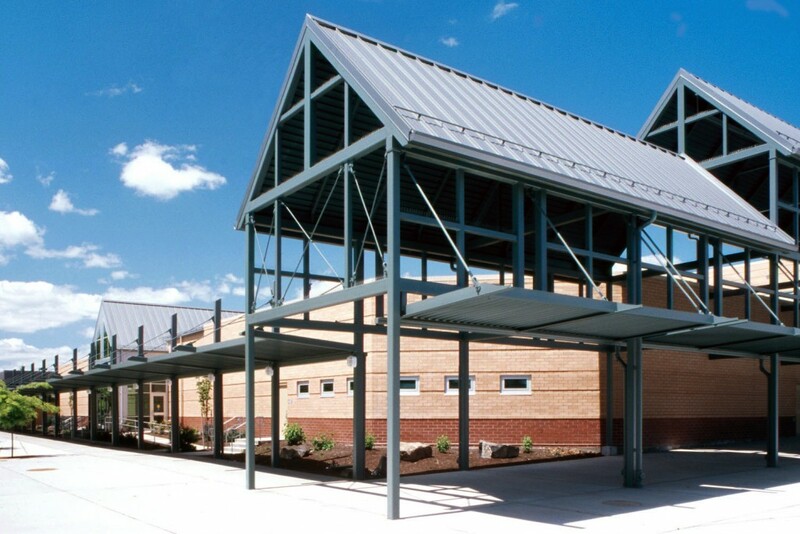 facility which is located in the southeast corner of Dallas High School’s parking lot. 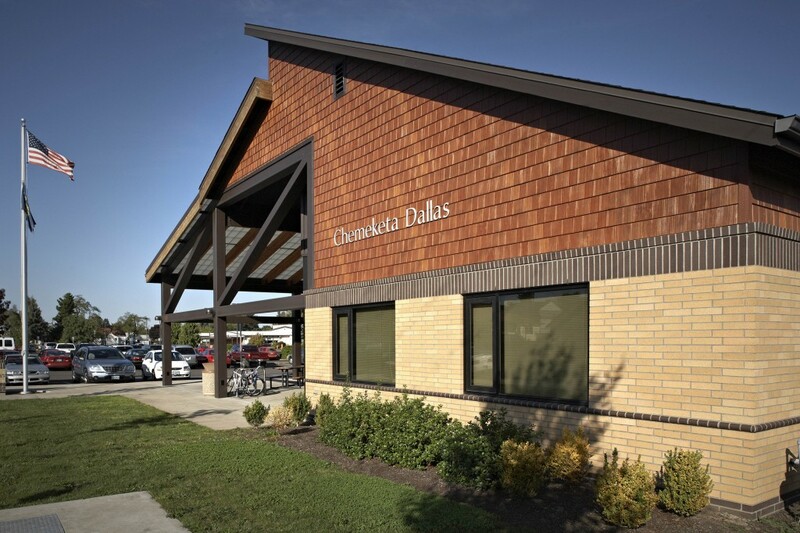 The facility houses the Dallas Center’s staff offices, student services, a computer and science laboratory classroom, learning center and multipurpose room. 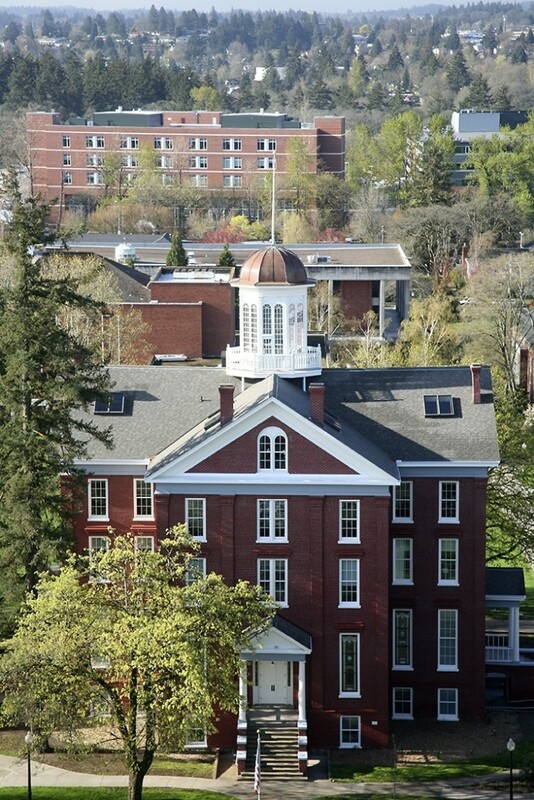 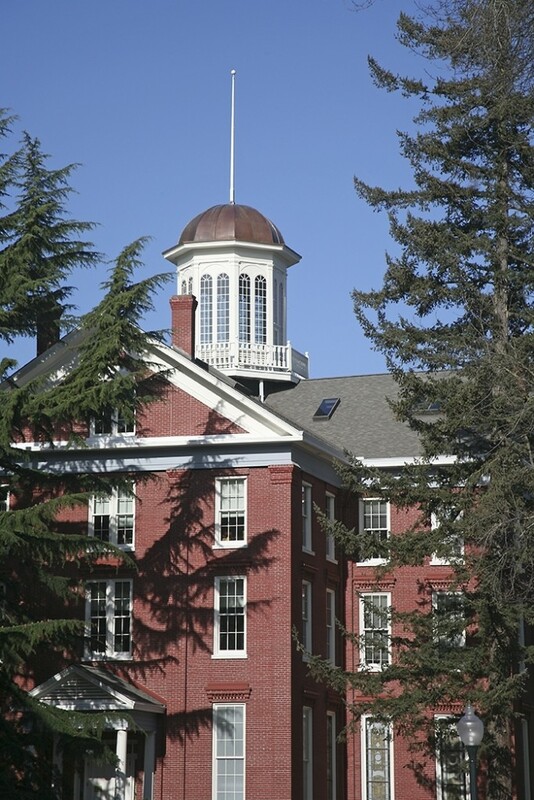 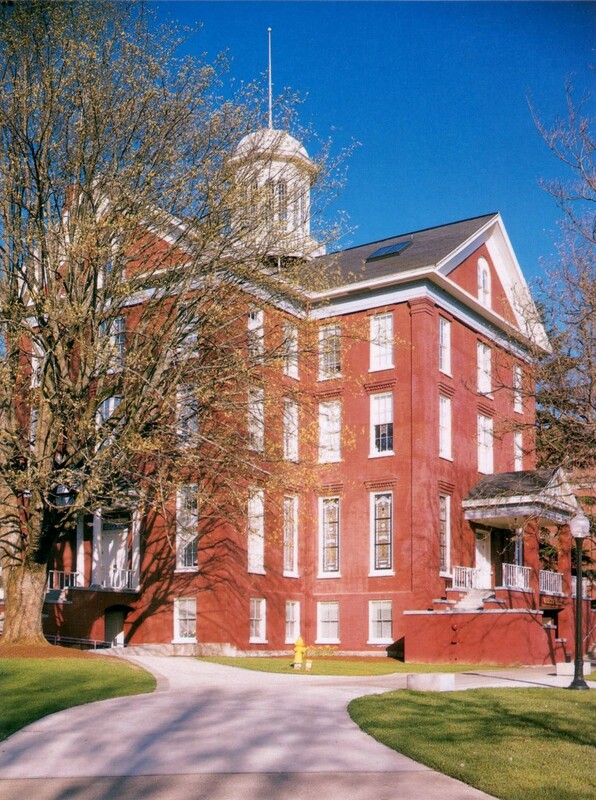 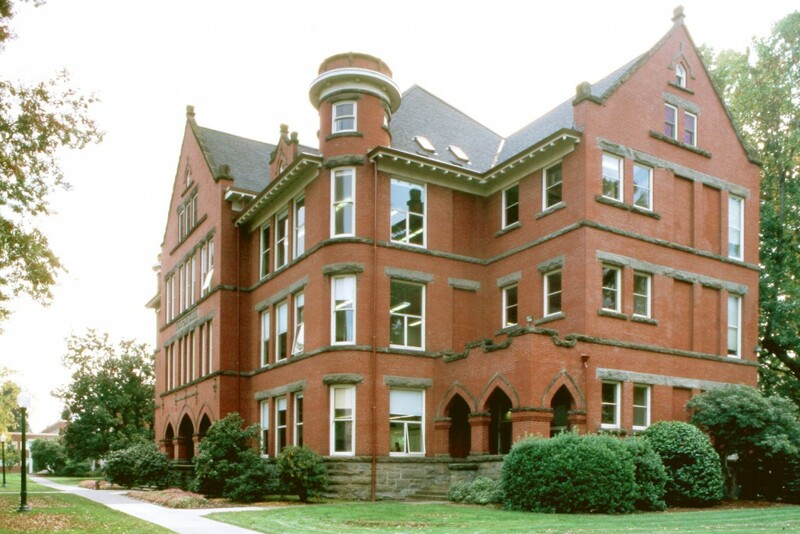 Corban University is a faith-based liberal arts school located in Salem, Oregon. 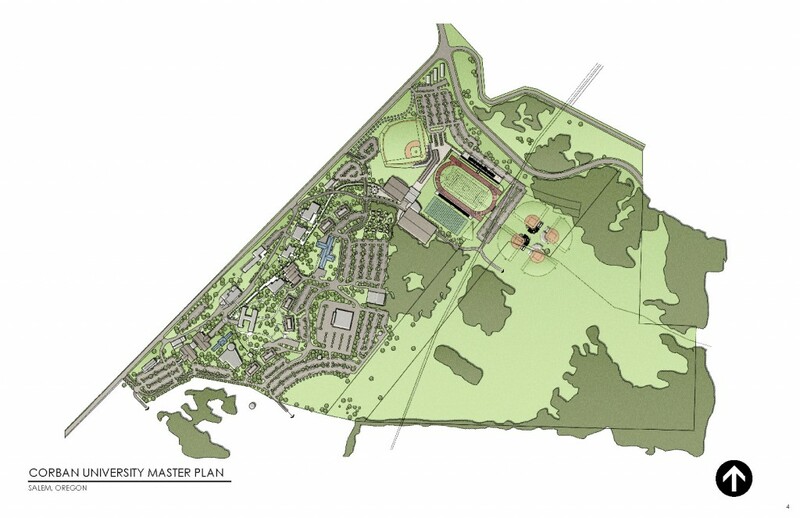 With consistent growth and an expanding mission, our firm was asked to assist in the first comprehensive master plan for the campus. 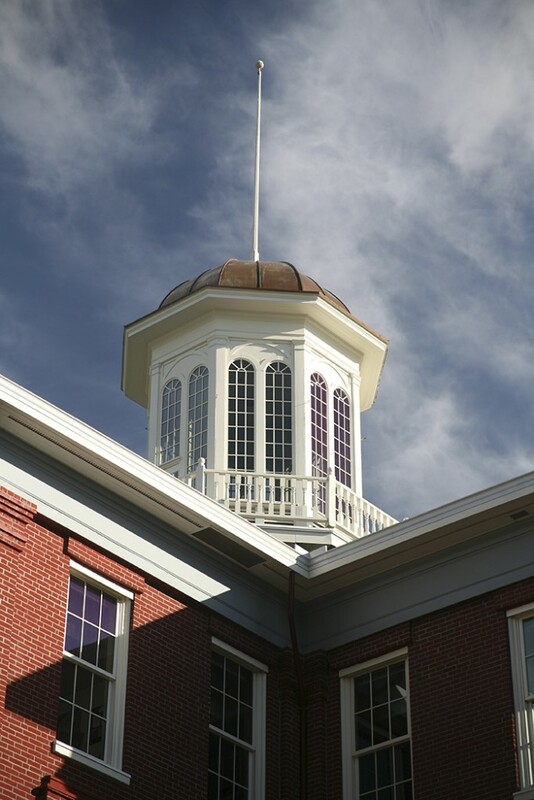 The year long process included research from administration, faculty, staff and students to establish the university’s needs and better define their mission. 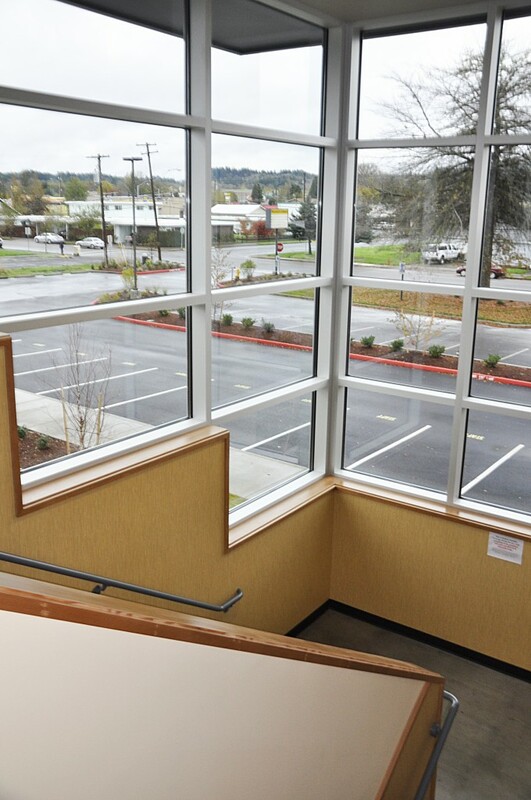 Located on a hillside, it was Corban University and AC + Co’s vision to design a campus with excellent connectivity, providing the university with improved facilities, that will encompass the unique viewpoint of their location and incredible views while creating convenient parking solutions for students, staff and visitors. 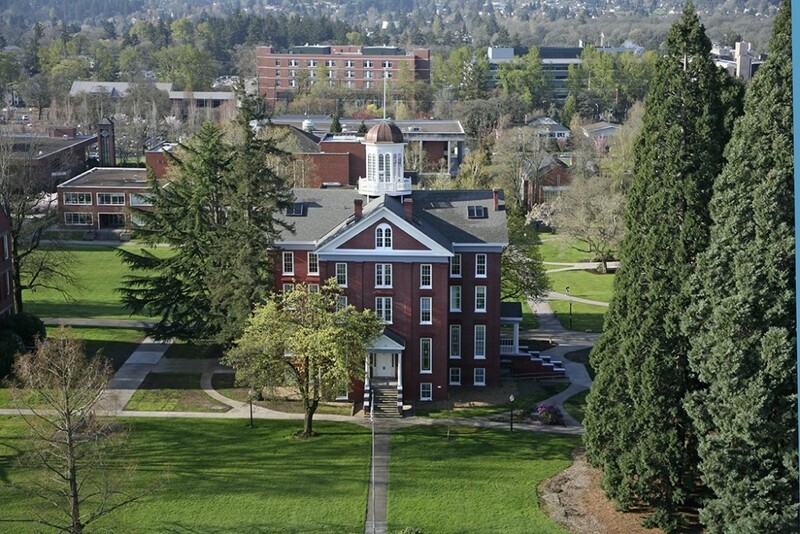 Most importantly was to create pedestrian paths that connected everyone to classrooms, housing, administration, and recreational activities, while developing quality gathering locations on campus for all to enjoy. 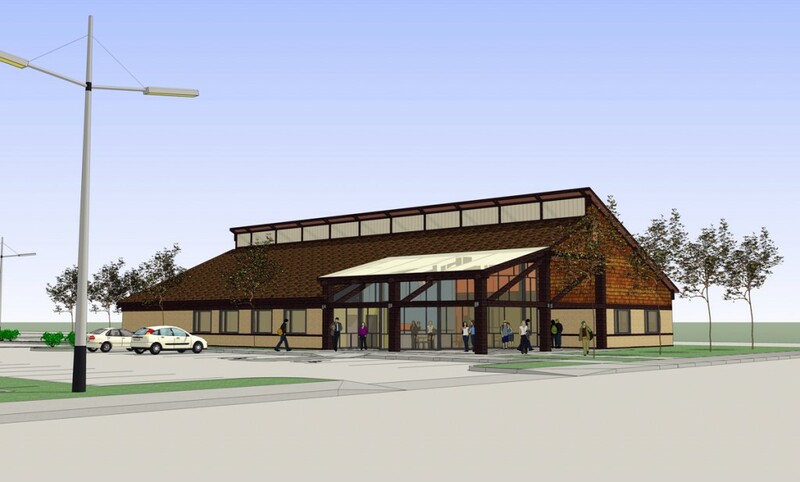 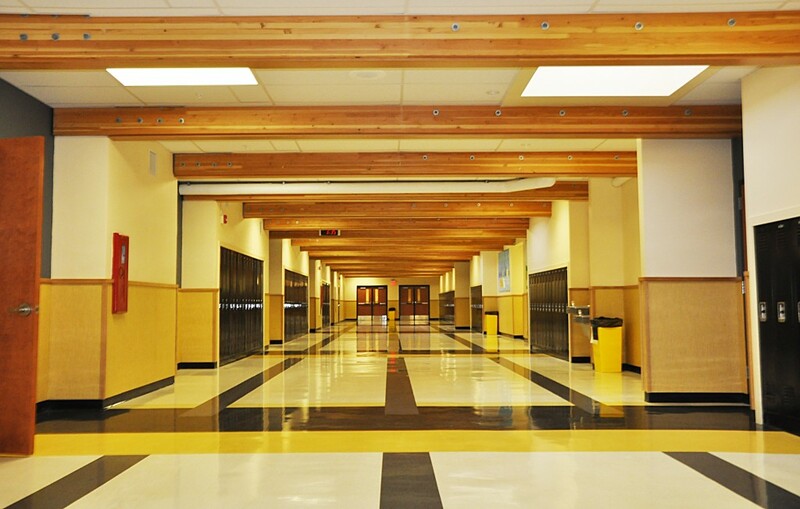 Following our pre-bond planning Corvallis School District contracted AC + Co to design this replacement middle school. 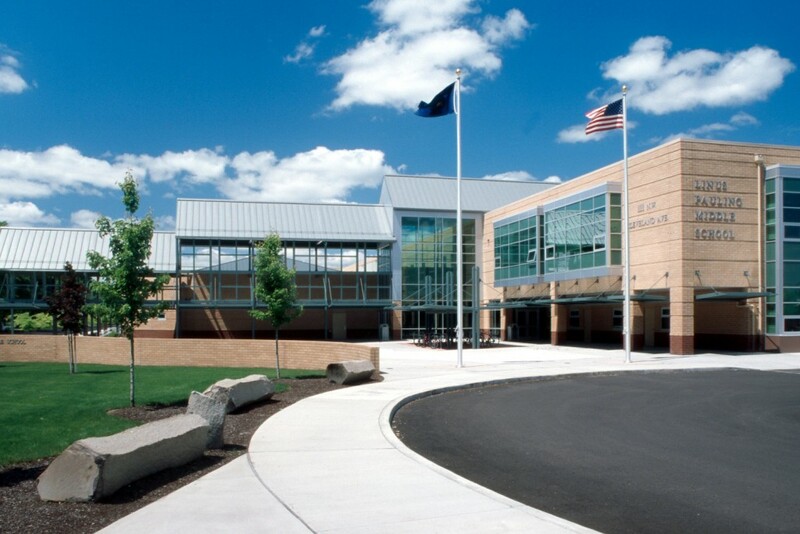 The first of our school projects to receive LEED-certification, Linus Pauling Middle School is conveniently located next to the Osborne Aquatic Center and houses 600 students with the capability of expanding to 750-student capacity. 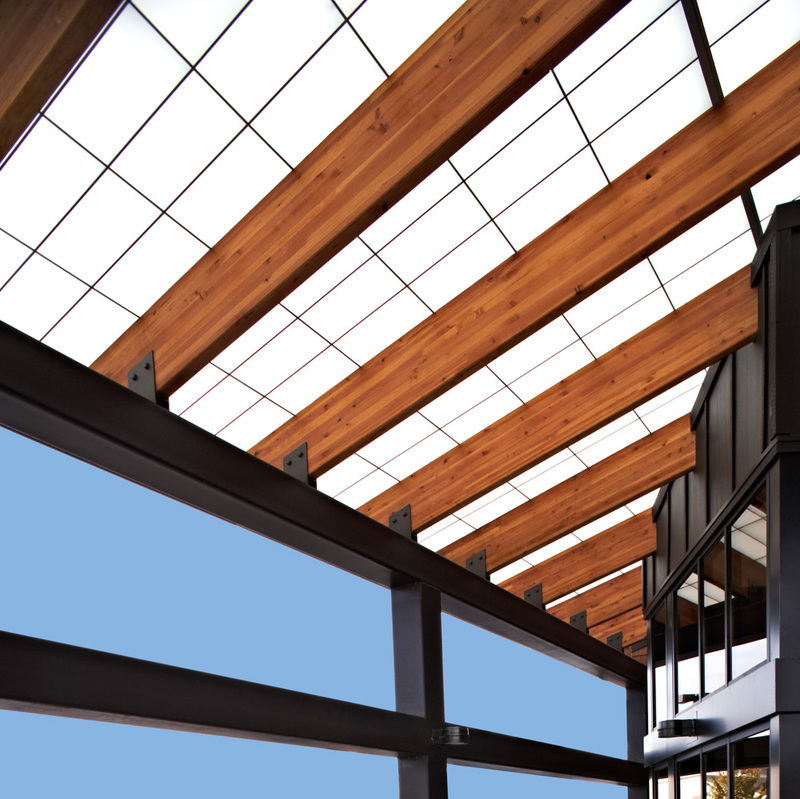 Every classroom has access to natural light. 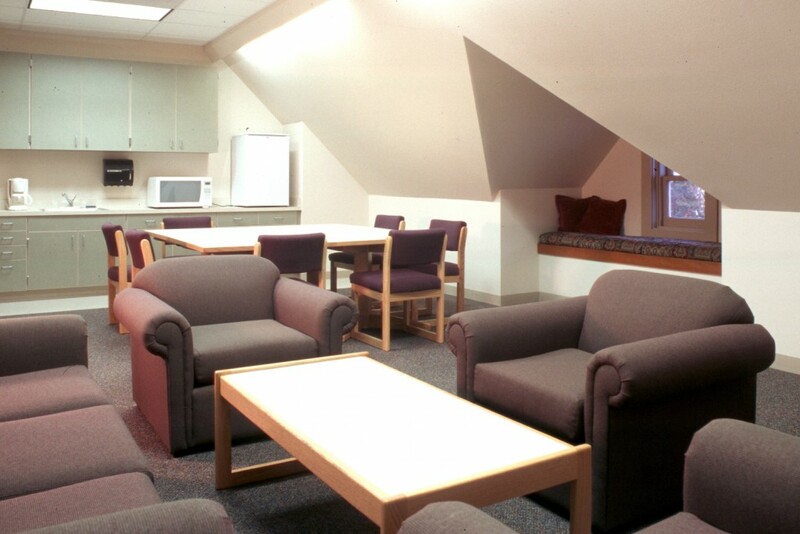 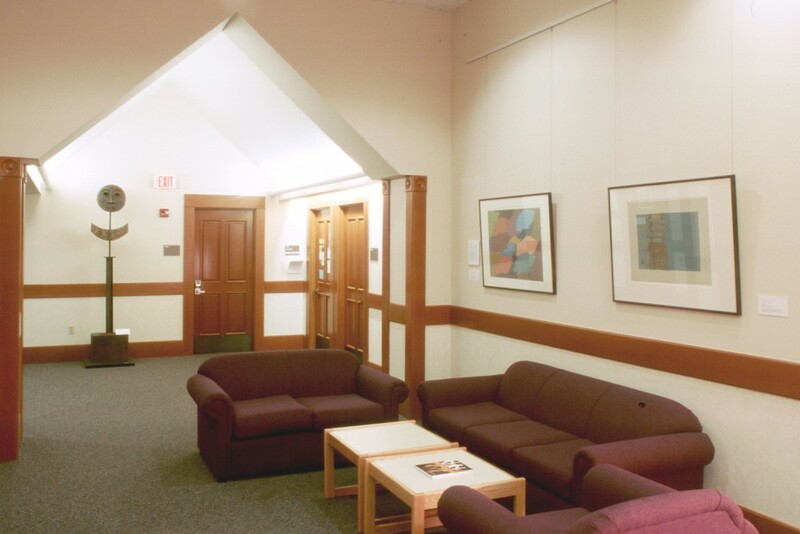 The classrooms are designed to be clustered into houses for student gatherings. 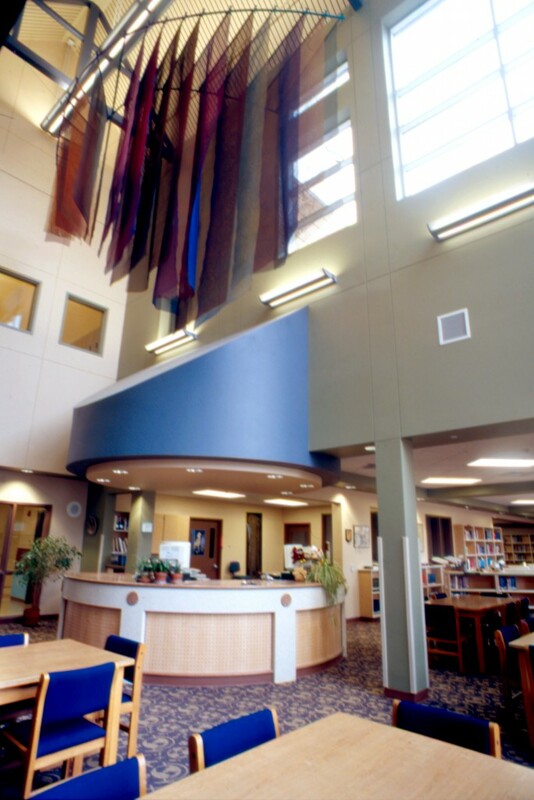 The school has two gymnasiums, a 125-seat community room with theater-style seating, a commons area that is used for food service, meetings, and performances, a centrally located media center, an elevator, and many other amenities for students and staff. 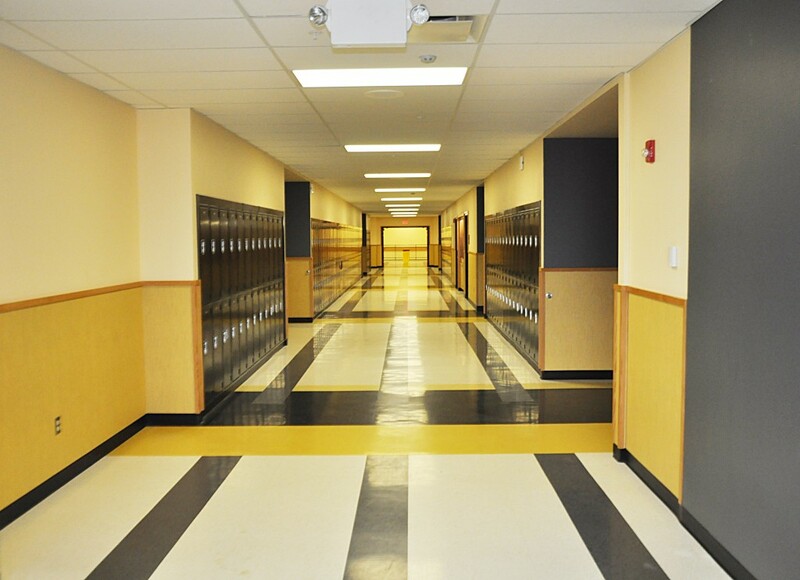 A safety lock down system was designed for the school that utilizes key cards. 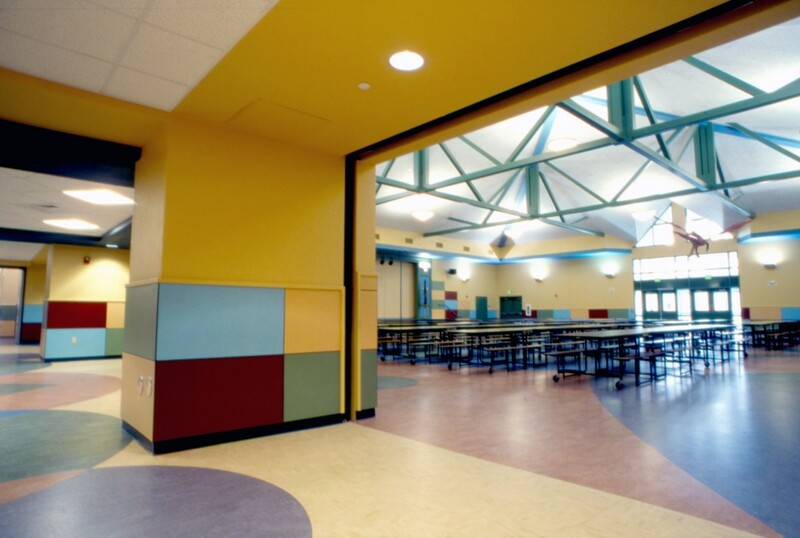 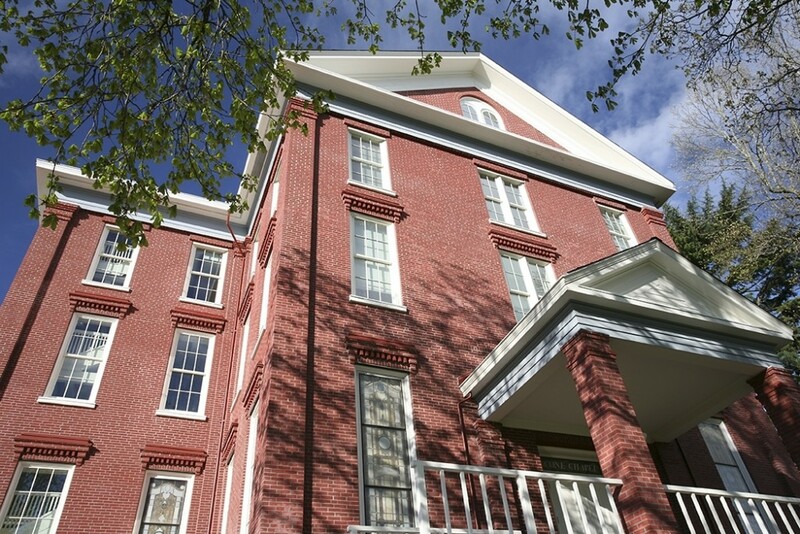 This Silver-LEED certified school was ready for the start of the 2004 school year. 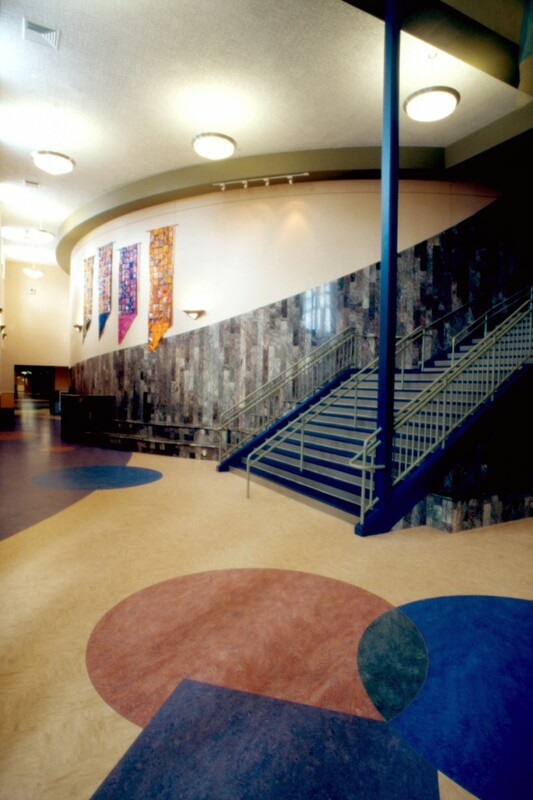 The Project was described to the voters in the 2010 Bond Election as a full facility upgrade. 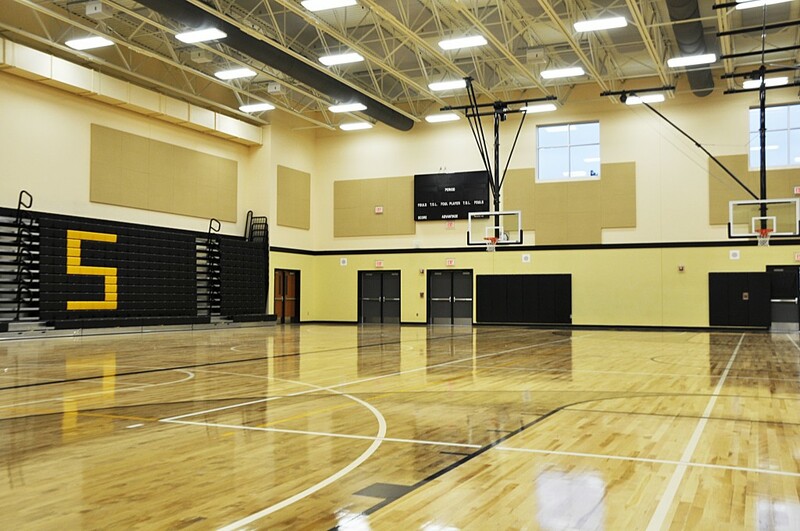 The new construction, which consisted of 97,317 sf and made up the majority of the project, was extensive and consisted of a new two story classroom wing, new food service facilities, two competition gymnasiums, a wrestling space, dance studio, full weight and fitness facility, and new physical education and sports locker rooms facilities as well as a new administration suite including spaces for counseling and student government and activity associations. 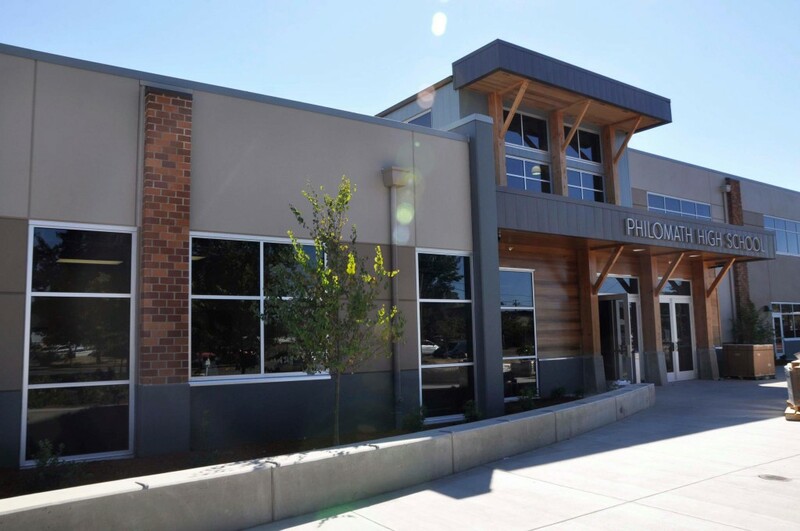 An entirely new HVAC plant, new electrical service and fire sprinkler system for the entire campus was a vital component to the facility which is a seamless blend of old and new construction. 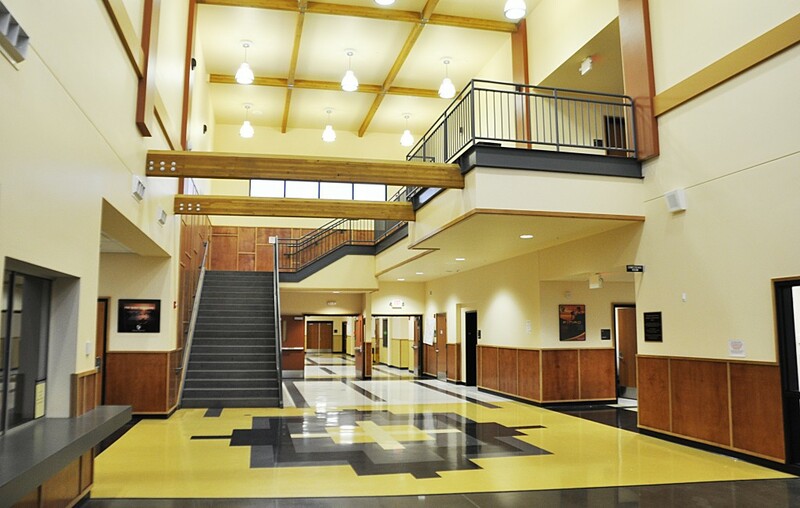 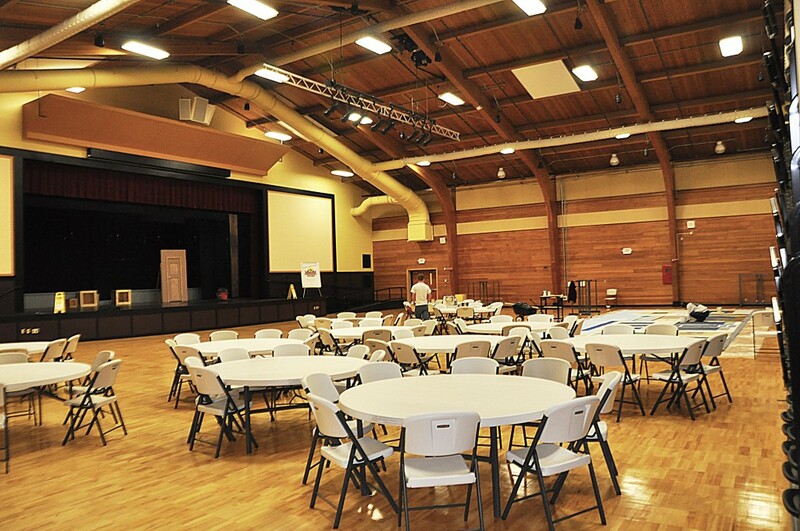 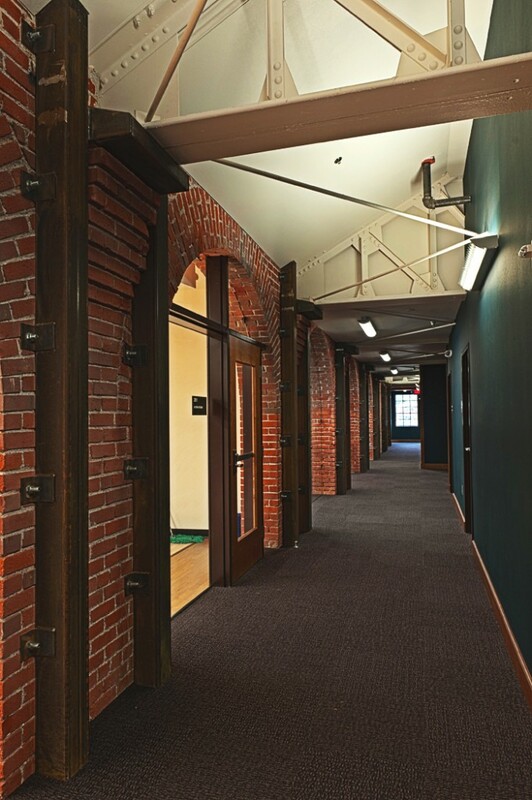 Key portions of the existing facility were maintained, the indoor pool, original gymnasium, and industrial technology areas were reviewed and upgraded including code and infrastructure upgrades consisting of 34,323 sf of remodeling work. 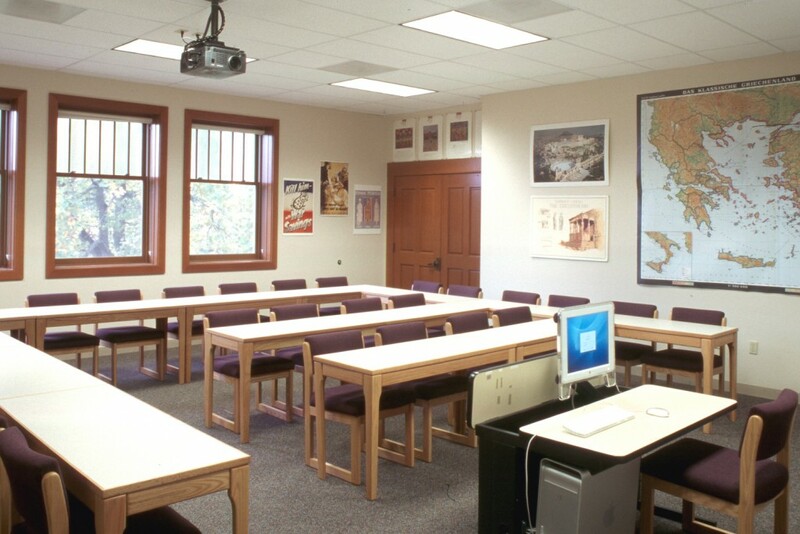 The existing southwest classroom wing which included 1956 classrooms as well as additions from 1994 were enhanced and three additional classrooms were added in the first sequence of construction, after winter sports concluded, the upgrade to the existing gymnasium and platform could begin. 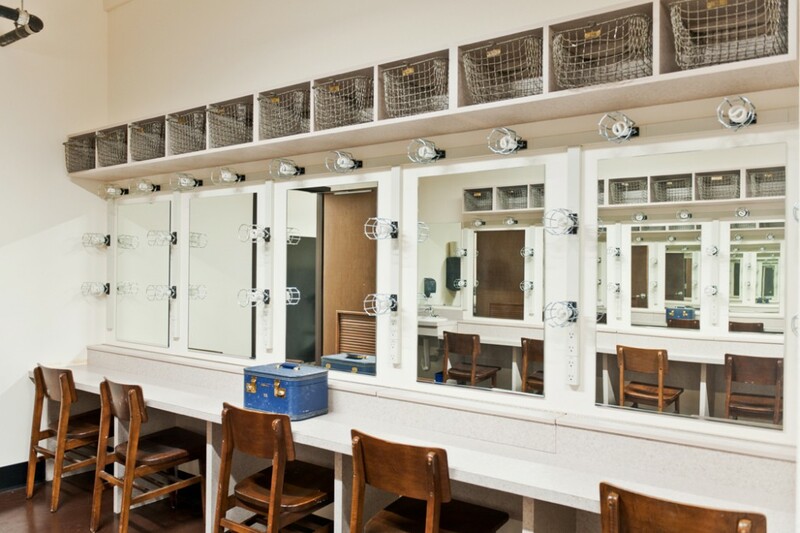 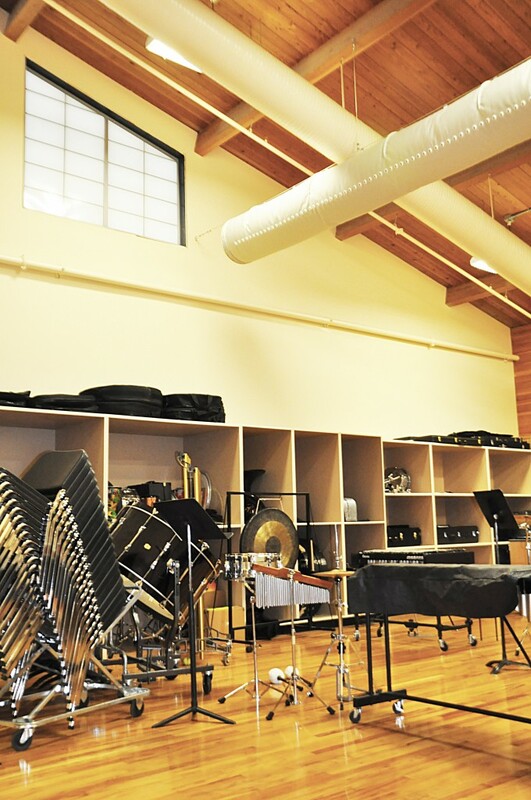 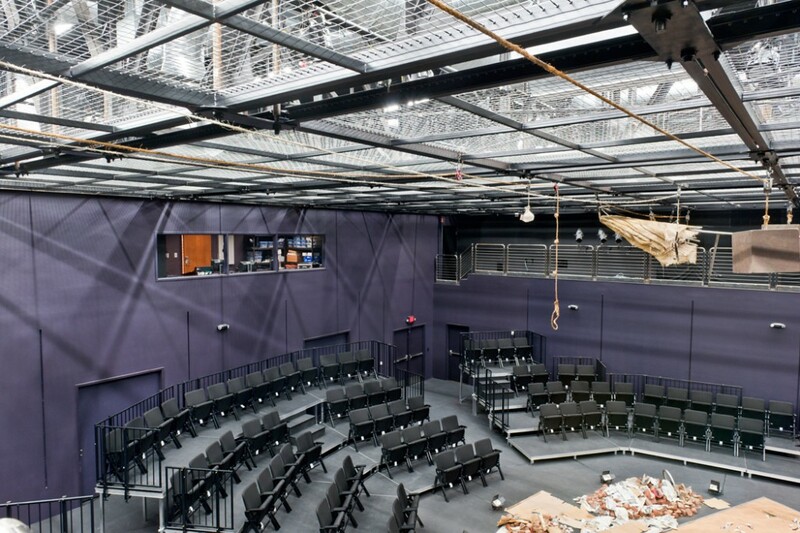 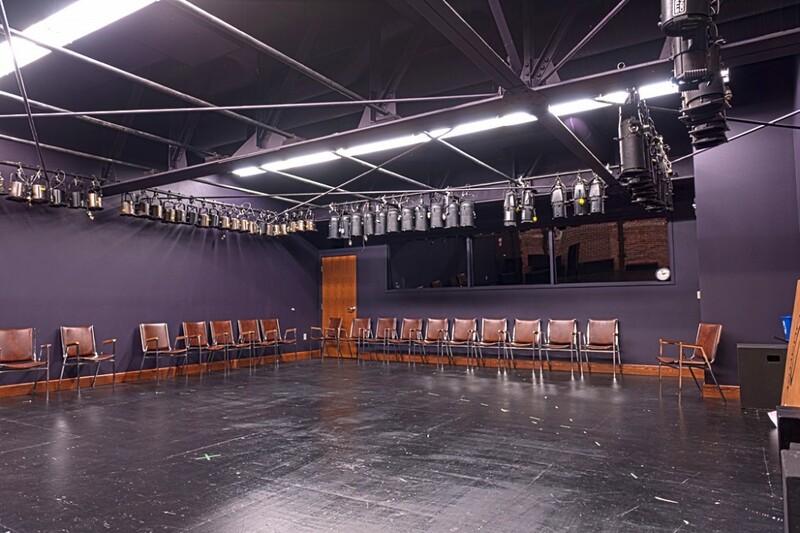 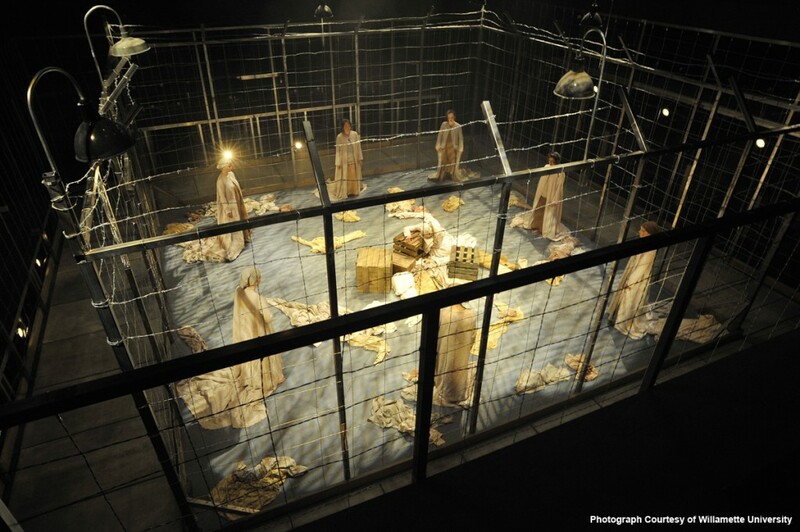 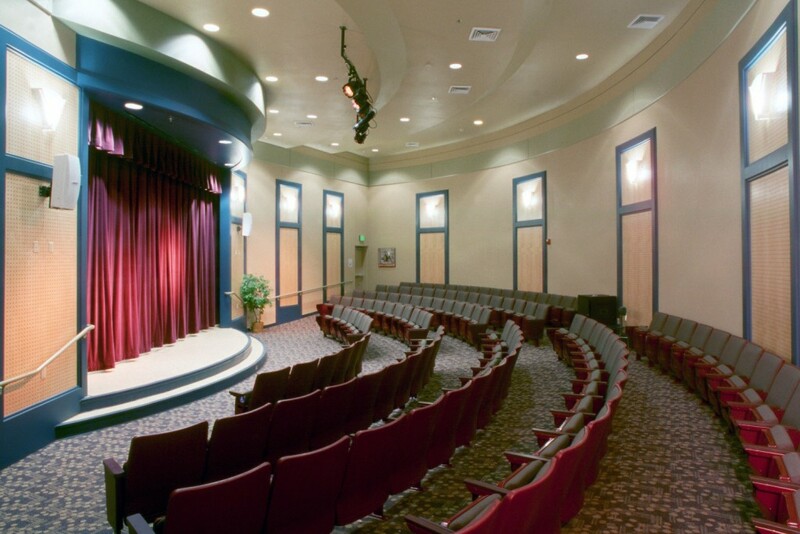 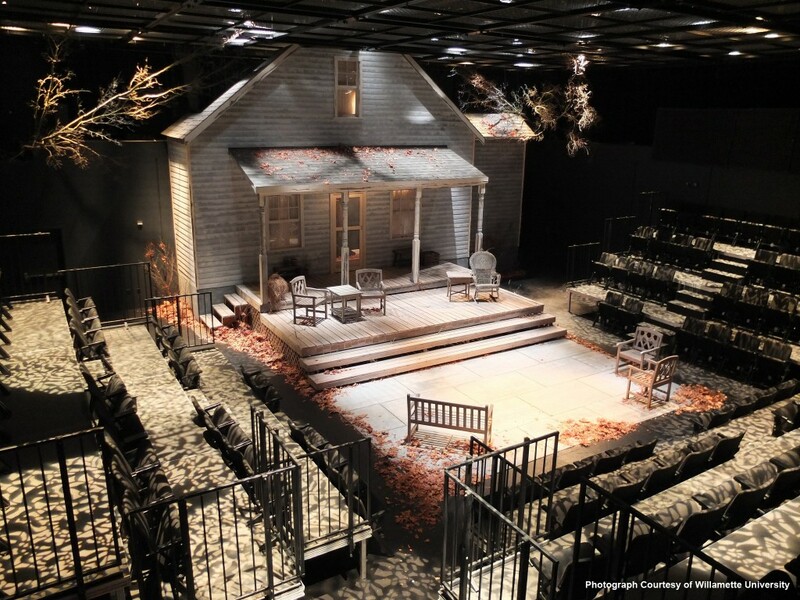 These spaces were renovated into a commons area and auditorium space for the new high school, which included a new band, choir, and drama classroom in what had previously been the mezzanine of the former gym.